THE FORUM is excited to share the Season of 2018 - 2019 with you! Our mission is to provide audiences with the opportunity to experience, high-quality programs featuring music, theater, opera, film and stimulating speakers, from October 2018 through May 2019. 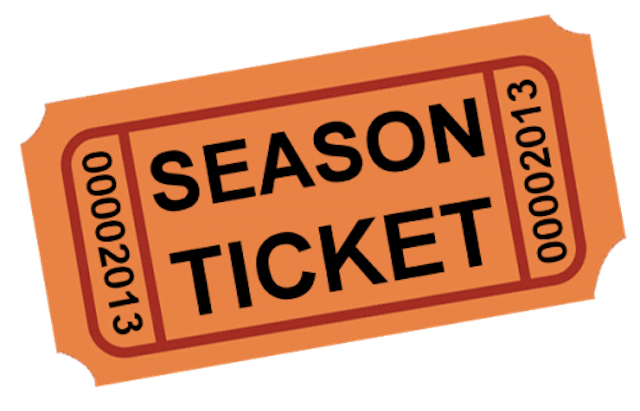 Secure a seat and get a Forum Season Ticket! This year The Forum presents the option to purchase your season tickets to secure a seat for each event! You almost secured your seat for The Forum 2018 - 2019 Season!